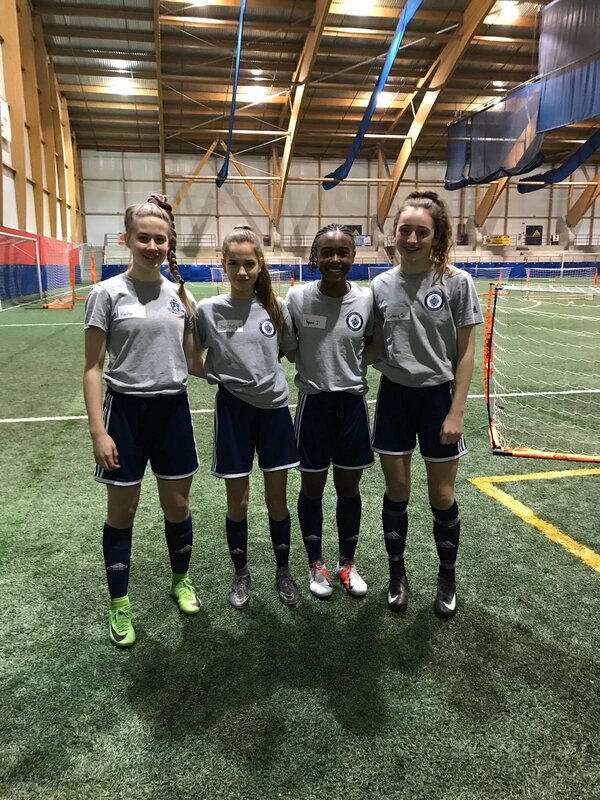 From February 3-8, the players were put through their paces, with Canada Soccer evaluating where they might fit in for the next U17 cycle. With a focus on their development and taking steps towards a U17 National Team call-up, the players participated in several field sessions and classroom presentations throughout the week. 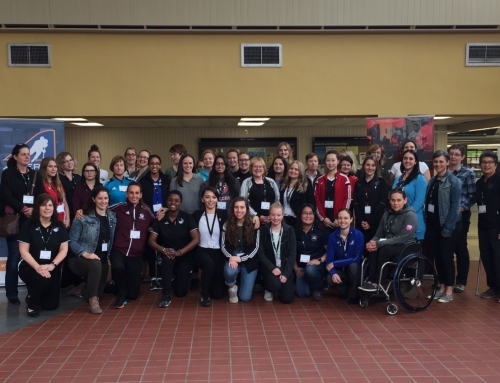 As part of Alberta Soccer’s Women in Sport Leadership Coach Developer Initiative, Krystin Shapka traveled to the U17 ID Event. 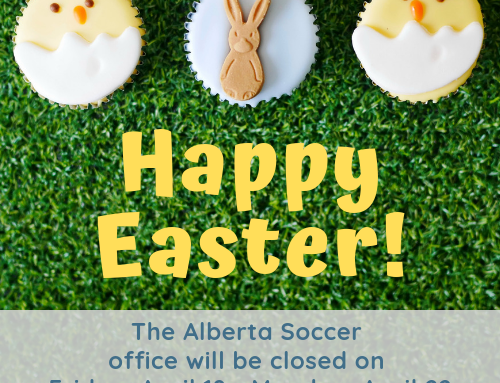 Shapka, who serves as Head Coach of the University of Alberta Junior Pandas and Alberta Soccer U14 Girls North teams, played a key role in executing all aspects of the camp. 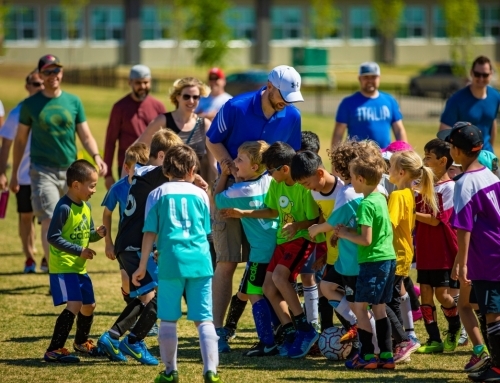 Joining Shapka was Jordan Stewart, Alberta Soccer South Region Coach and WFC REX Alberta Head Coach, who was also tasked with running large portions of the camp and organizing the sessions. 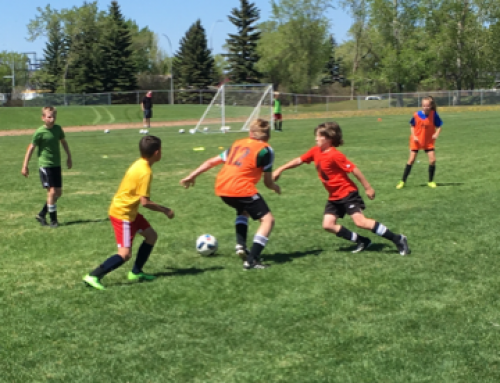 As part of Canada Soccer’s “Better Coaches – Better Players” development initiative, the two coaches were immersed in a U17 Camp atmosphere to help them better develop current and future generations of female players in Alberta. The trip offered up a fantastic experience – providing opportunities for professional and personal development. 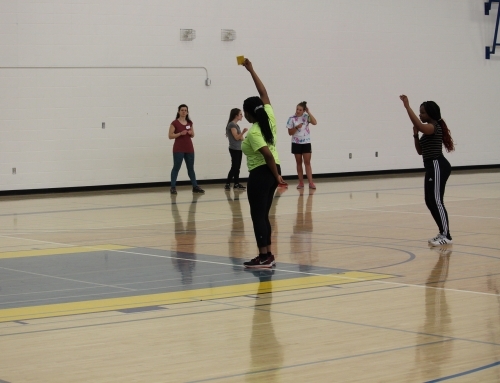 For more information about the REX program in Alberta, click here.